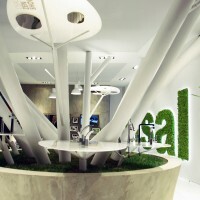 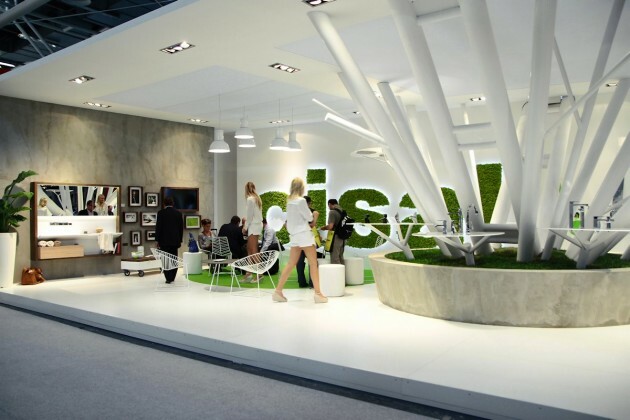 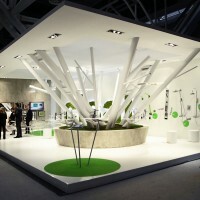 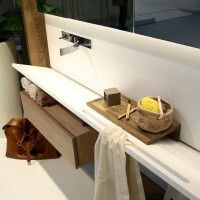 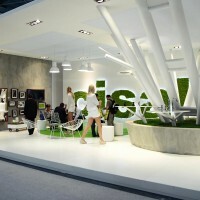 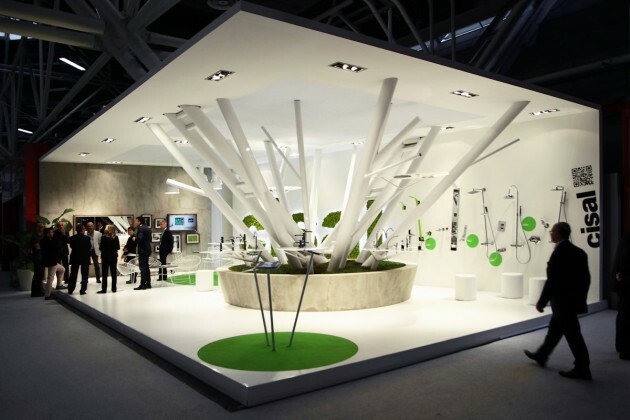 Boris Klimek designed the Cisal tradeshow booth for Fair Cersaie in Bologna, Italy. 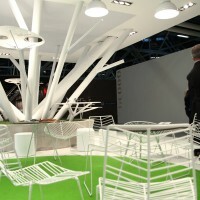 Exhibition of Italian Cisal was aimed at the establishment of airspace, built on the solitary significant elements. 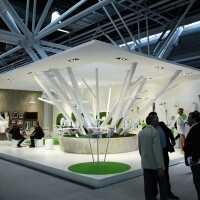 They respect the floor plan and the supporting structure of the house passed the stand itself. 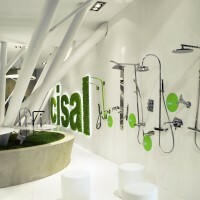 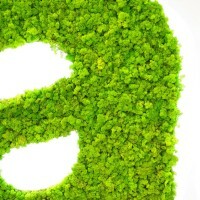 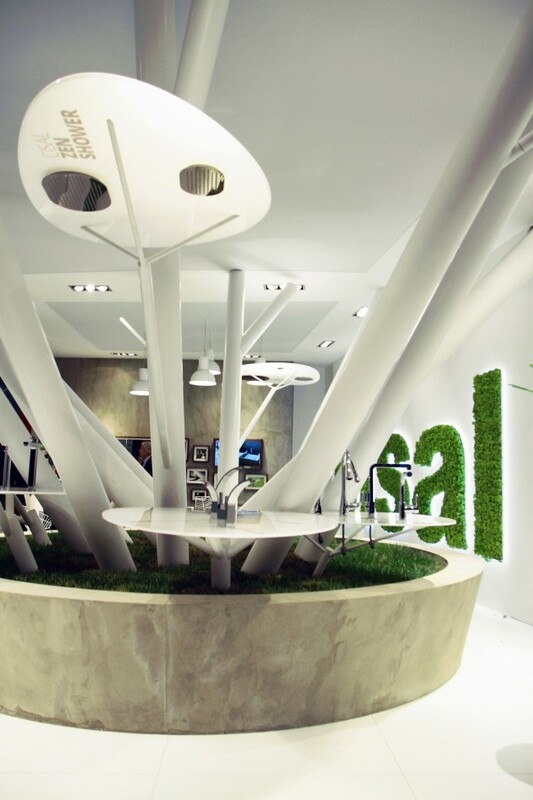 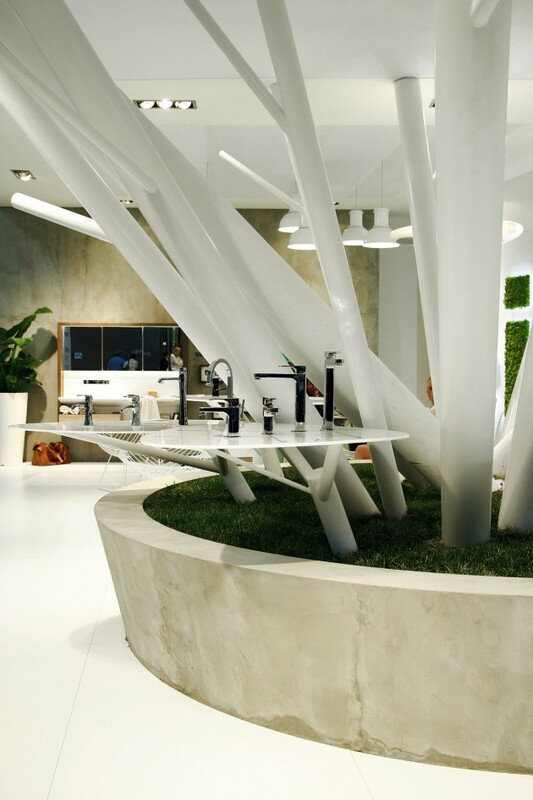 Inspiration natural forms, materials and aesthetics, therefore, in addition to the company logo-covered bellows reflected in the airframe itself by the other elements that allow the creation of a stylized natural objects, intended for the presentation of Cisal faucets. 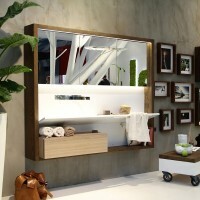 These core elements complement Frame Collection, first introduced just over Cersaie 2013.